Rediscover an old BGC favorite. 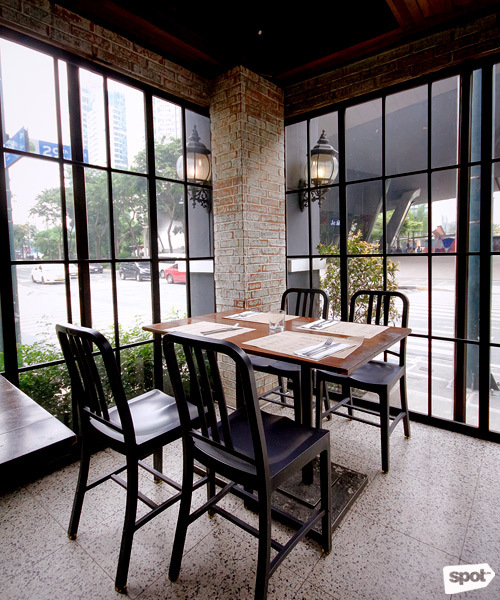 (SPOT.ph) There’s nothing quite like a proper brunch—it’s casual, relaxed, and meant to be savored at a leisurely pace. 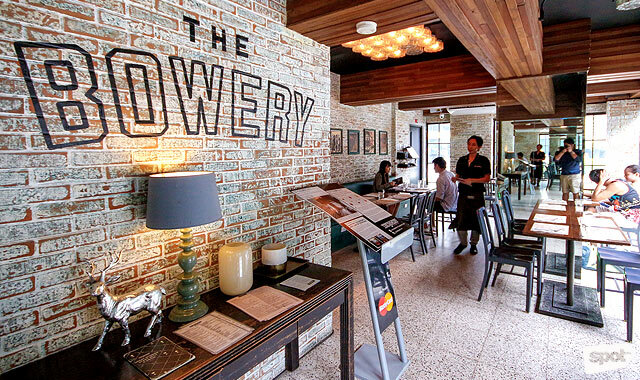 The Bowery’s new selections will have you counting down the days to the coming weekend. Marketing head Miguel Santos has a genuine enthusiasm about him. “Heeeyyy,” he chirps, “How’s it going?” It’s much like reuniting with a long-lost pal. Miguel hops from table to table, chatting with patrons and offering them a drink or two. There is a real sense of community here —a real effort to get to know the folks they’re serving. Looking around, you'll see The Bowery’s interiors resemble that of a house—a dim, cozy space with lots of tall windows that allow natural light to come through. It’s easy to immediately feel at home. 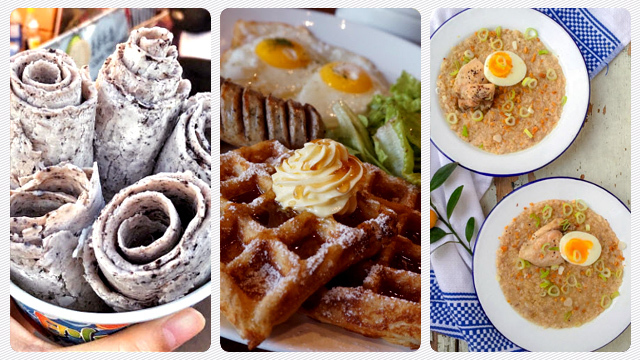 Already two years since its inception, this luxe-comfort food joint remains a BGC favorite. “But we were starting to gain this reputation primarily as a drinking place,” shares Miguel. “We sort of wanted to bring the focus back to our food, and introduce our new dishes at the same time.” They’ve got Chef Cuit Kaufman at the helm of the kitchen, after all, whose cooking (and knack for making almost everything from scratch) needs no introduction. “We’ve experienced [brunches] in New York—there’s a lot of alcohol, everyone’s wearing shades, and it goes on till mga 4 or 5 and everyone’s so rowdy na,” Miguel shares. Filipinos, on the other hand, are only slowly warming up to the idea of the extended mid-morning dining affair—but it’s one that should be easy to embrace, given the Pinoy inclination for all-day breakfast food. Eggs are the star at the brunch table, and the Bowery impresses with an entirely egg-centric section on the menu. 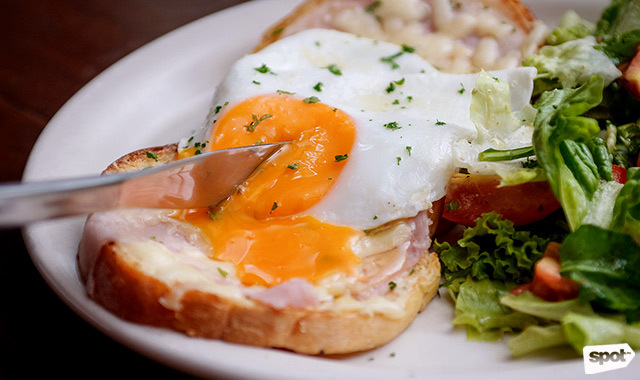 Better yet, the eggs they use are organic—yolks arrive with a sunny orange hue, ready to burst open at the prod of a fork. 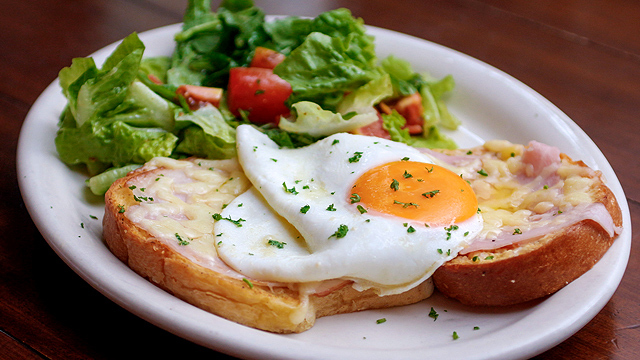 In the Open-Faced Croque Monsieur (P360), they gush willingly over smoked ham, gruyere cheese, and a dijon mustard bechamel on toasted slices of brioche. While it’s a sinful dish by nature, there’s enough sharpness and pungency to offset the richness—the resulting mix of flavors will have you licking the plate clean. 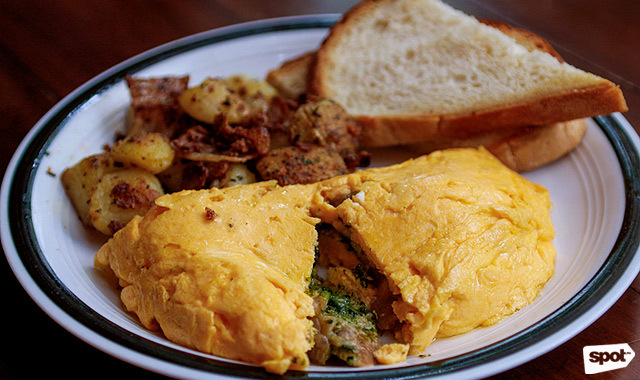 An Apple Chicken Sausage Omelette (P410), on the other hand, properly showcases Chef Cuit’s house-made bangers. Nestled underneath a fluffy organic egg blanket, the sausages are subtly sweet from being cooked with apples (you’d almost swear there’s some cinnamon in there!) 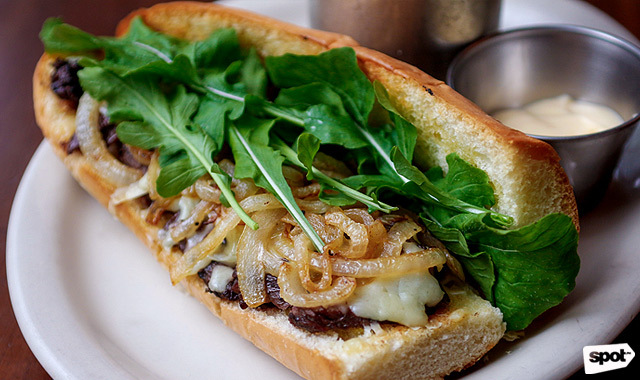 —and they mingle happily with pesto, camembert cheese, and caramelized onions. Served with herbed home fries that are properly fluffy within, this hefty plate is sure to nurse even the sickest of hangovers. Comfort food may be Chef Cuit’s strong suit, but he sure understands the importance of balance. The well-loved pairing of salty and sweet, for instance, shines in The “King’s” Buttermilk Pancakes (P410). 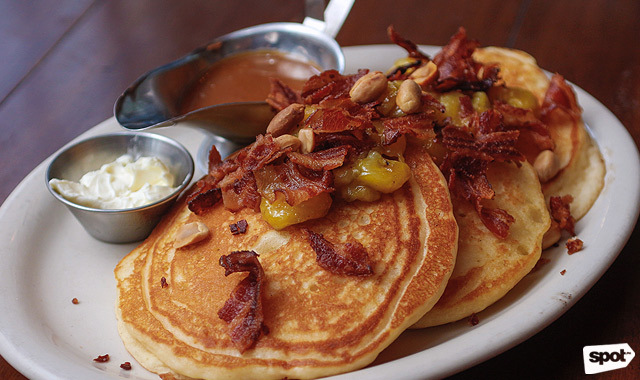 The flapjacks themselves are huge, thick, and astoundingly fluffy—but are barely sweet, serving as the perfect canvas for the Elvis-inspired hodgepodge of toppings: a banana-rum flambee, peanut butter sauce, tangy creme fraiche, and a salty sprinkling of bacon and peanuts as its crowning glory. Miguel also passes around two new dishes, soon to be regular additions to the menu. 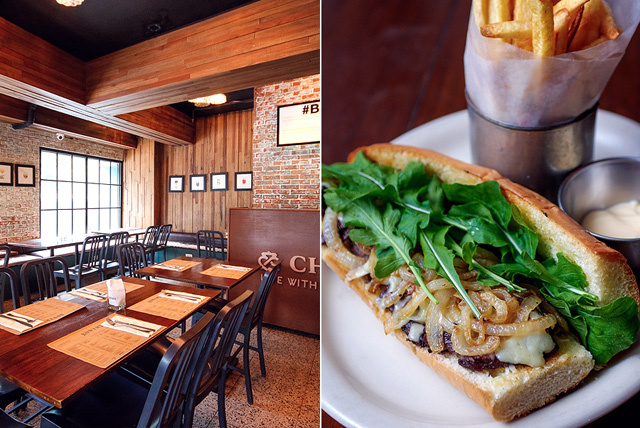 The Steak and Gruyere Sandwich is a relatively straightforward affair: hanger steak, gruyere, arugula, and caramelized onions on a toasted hoagie, with a tangy aioli on the side for dipping. It’s the minimalist treatment, however, that allows the perfectly medium-rare beef to shine through. On the less orthodox end of the spectrum is a curious concoction they call the Bowery Bolstock. 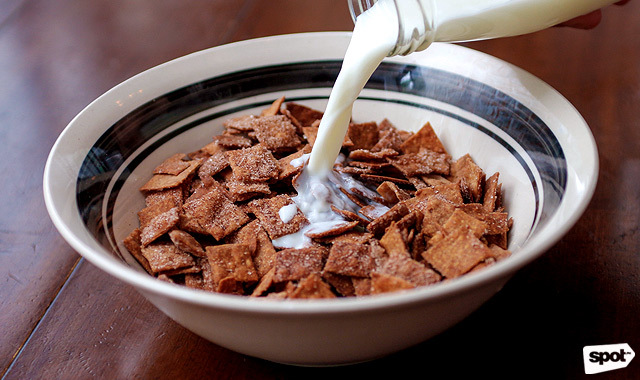 Initially resembling French Toast, the slab is made with brioche that’s baked with rootbeer syrup (! 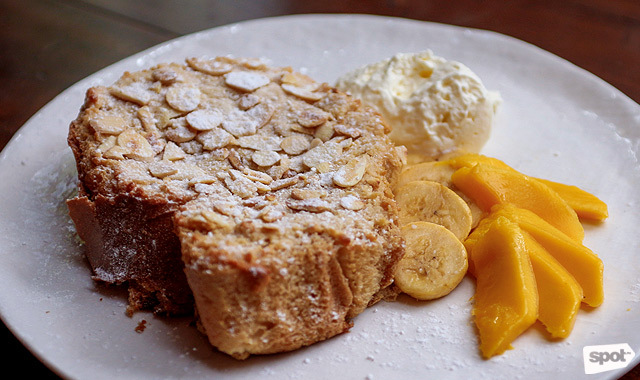 ), and topped with a generous dusting of powdered sugar and almonds. Its pudding-y interior is savory yet sweet—and so obscenely rich, it’s crazy. (That is, the good kind of crazy.) Pair each forkful with bananas, mangoes, and whipped cream for an intriguing polyphony that must be tried to be believed. “We’ve only recently begun to expand the coffee selection,” Miguel admits. But you can now expect a great cup of joe—they’re bringing in beans from Plainsight Coffee, and cold brews from their friends over at Type A. 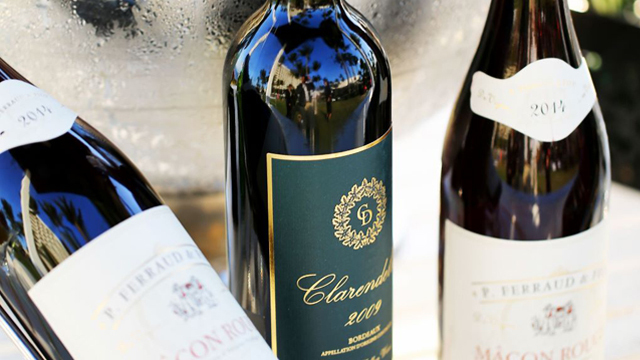 The key to a memorable brunch is simple: good food, great drinks, and wonderful company. 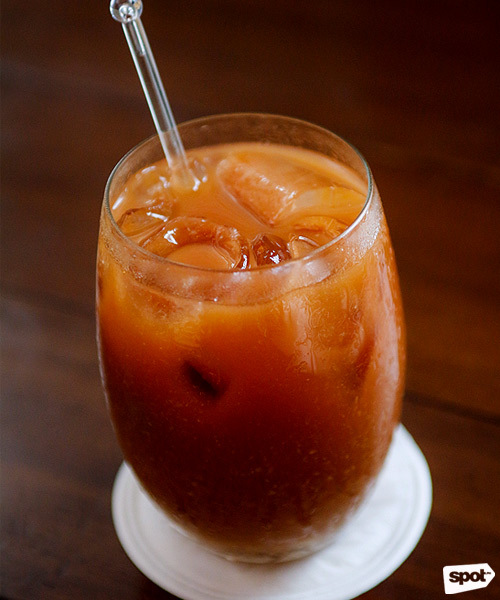 The Bowery ticks all the right boxes here—just the thing to get you up and ready for the week ahead.